A Deep-Dive on Agritourism | Econsult Solutions, Inc.
With temperatures still soaring above 90 degrees, it hasn’t felt quite like fall in Philadelphia. Yet, while dreaming of cooler temperatures, I’ve started thinking about fall activities: apple picking, pumpkin patches, and corn mazes: all forms of agritourism. Between my own plans and the Pennsylvania Agriculture: A Look at the Economic Impact and Future Trends report ESI conducted with Temple University for Team Pennsylvania, I began to think about how growing consumer demand for local food has shaped the agritourism industry in the state. Pennsylvania is home to more than 50,000 farms, but I wanted to understand how many farms in the state participate in agritourism and whether that number is growing. I dove into the United States Department of Agriculture (USDA)’s Census of Agriculture to find out. Under USDA definition, agritourism is “a commercial enterprise at a working farm, ranch, or agricultural plant conducted for the enjoyment of visitors that generates supplemental income for the owner.” This supplemental income can add up. The average agritourist spends between $31 to$40 on-farm per visit. In 2012, 727 Pennsylvania farms had agritourism activities, bringing in an average of $35,389 in additional annual income per farm. Common agritourism activities include on-farm direct sales (u-pick produce and roadside stands), agritainment (corn mazes and harvest festivals), educational experiences (wine tastings and cooking classes), outdoor recreation (horseback riding and hunting), and hospitality services (farm stays and guided tours). In addition to supplemental income, agritourism diversifies a farmer’s income stream and provides expanded employment opportunities on-farm. I used the USDA Census of Agriculture to analyze the scope of Pennsylvania agritourism, measure how it has changed over time, and identify regional variations across the Commonwealth. The USDA National Agricultural Statistics Service (NASS) conducts and publishes the Census of Agriculture every five years. The 2017 Census of Agriculture is currently underway, with results to be released in February 2019. I therefore analyzed the most recent USDA Census data from 2012. USDA Census respondents are asked to identify income from agritourism and recreational activities, such as farm or winery tours, hay rides, fishing, etc. From this and other census answers, I calculated a number of agritourism indicators: the total number of farms with agritourism, the percentage of all farms with agritourism, the percentage change in the number of agritourism operations between 2002 and 2012, and income from agritourism, both total and on a per farm basis. These indicators were then mapped by county, the smallest geography available through the USDA Census. In 2012, a total of 727 farms reported income from agritourism, compared to just 303 farms in the 2002 Ag Census. Pennsylvania’s growth in agritourism, a 140 percent increase over 10 years, far outpaces the nationwide growth rate of 16 percent over the same time period. There is a high concentration in the band from York through Bucks Counties, with other pockets throughout the Commonwealth. The county with the highest number of farms with agritourism operations is Lancaster, with 70, while zero farms in Pike, Cameron, Sullivan and Forest counties reported agritourism income. Prior agritourism research has found that most agritourists are urban residents, with two-thirds living in metropolitan areas, and that the average one-way trip for an agritourism visit is 40 miles. 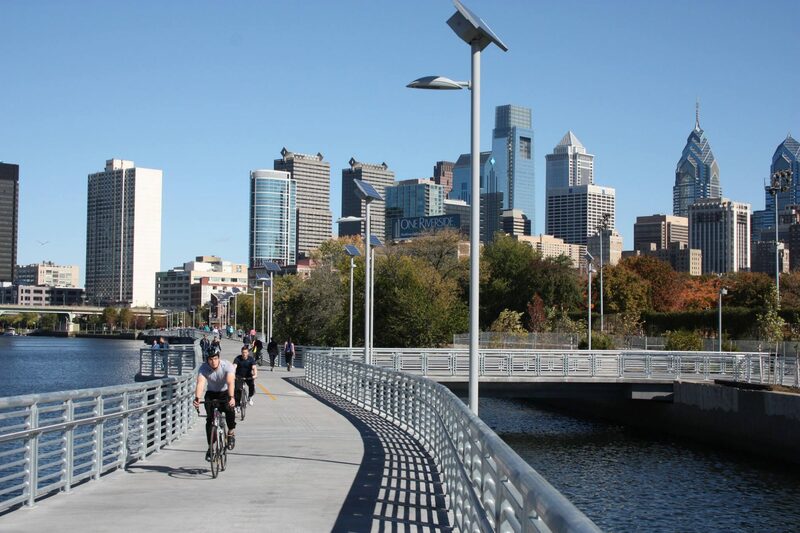 It is therefore unsurprising that we see the highest growth in the Philadelphia and Pittsburgh regions. Residents and visitors to Pennsylvania’s metropolitan areas can also take day-trips to agritourism locations. In the five-county Philadelphia region, the number of farms with agritourism income increased from 18 in 2002 to 154 in 2012 – an increase of 755.6 percent. The number of agritourism operations in Allegheny, Westmoreland, Beaver, Armstrong and Butler counties, all within 40 miles from downtown Pittsburg, grew from 7 in 2002 to 54 in 2012. In total, the 10 Greater Philadelphia and Greater Pittsburgh counties added 208 agritourism operations between 2002 and 2012, accounting for half of all agritourism growth in the Commonwealth. The counties with the highest percentage of agritourism farms are located in metropolitan regions, reinforcing earlier findings on the relationship between urban proximity and agritourism success. Statewide, an average 1.5 percent of farms in a county are involved in agritourism. In the five-county Philadelphia region, the rate ranges from 3.2 percent in Chester County to 9.2 percent in Delaware County. Learn more about the report ESI and Temple University commissioned to examine the many diverse forms of agriculture produced in Pennsylvania here. 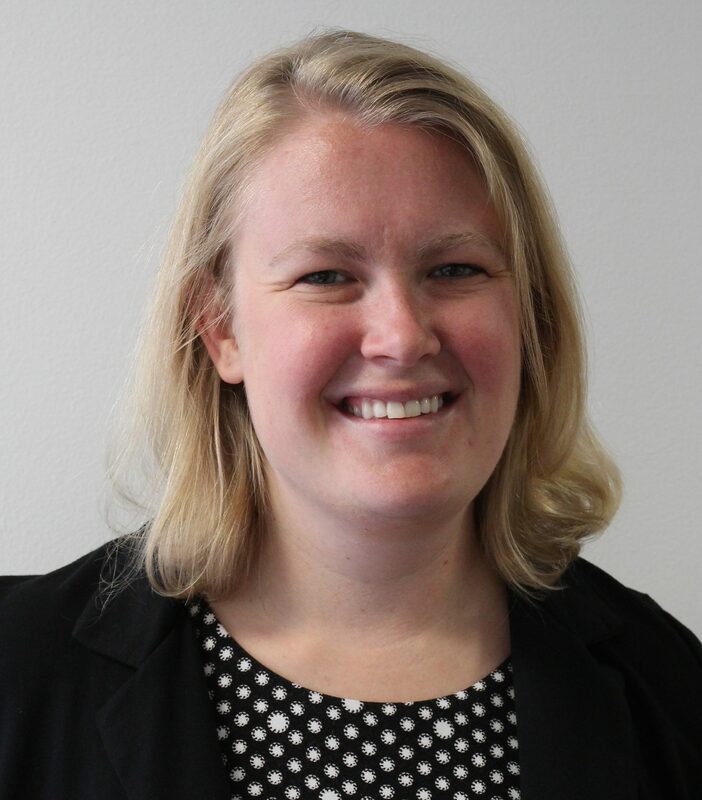 Alison Shott, Ph.D., is an Associate Director at Econsult Solutions, Inc. At ESI, Alison works in the areas of public policy, land use, economic development, real estate, transportation, and energy. Alison received her Ph.D. in Political Science from the University of Western Ontario.